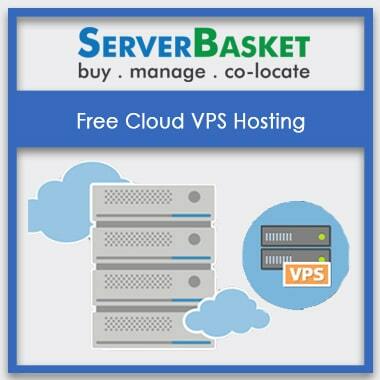 Buy unlimited Hyderabad cloud hosting services from our online store. 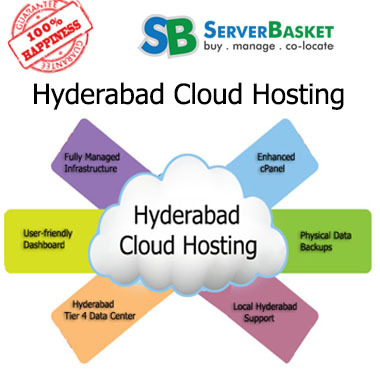 We offer low-cost Hyderabadian cloud hosting services with High-end physical server security, 100% server uptime and instant technical support to our customers and clients. Our dedicated cloud services will take your apps and websites to a whole new level in real time. Configure and launch your website in the cloud today with our Hyderabad Cloud Hosting! 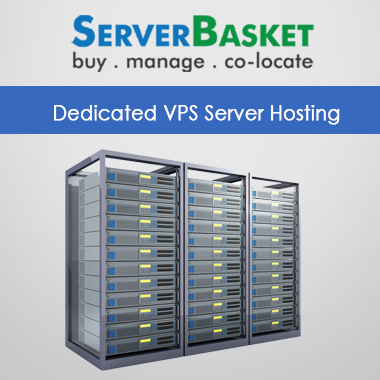 Server basket provides managed server hosting in a custom architecture. Our networking experts can help you build a safe and secure network infrastructure. Get a fully managed, single-tenant environment that is perfectly suited to your unique requirements. Built on comprehensive cPanel, we design an improved interface with additional tools that will make it convenient to manage websites, emails, files and much more. 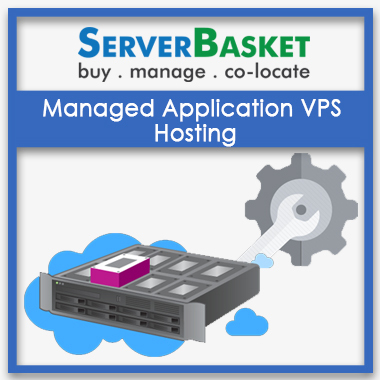 Users can also increase their available storage space with requiring the permission of admin. Our control panel and exclusive dashboard are very simple and easy to use, which is supported by an extensive knowledge base. We have built user-friendly dashboards for small, medium and large businesses to help them create dynamic and creative websites effortlessly. We offer a comprehensive physical data backup solution to our clients to keep their data secure and safe. Our data protection platform offers physical data backup, protection and recovery for large, important databases for our clients and customers. 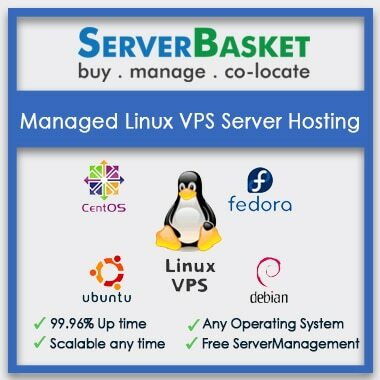 Server Basket has its Tier 4 Data Center at Hyderabad for offering cloud hosting services, data center management, disaster recovery and dedicated managed services for our clients and customers in Hyderabad. Configure and launch your website today using our unlimited Hyderabad cloud hosting services. 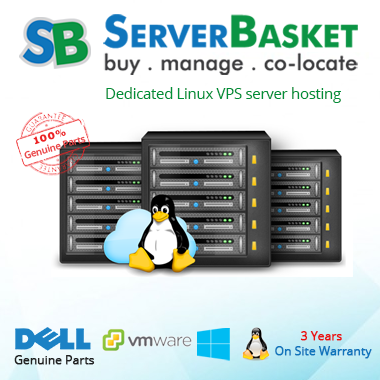 We offer technical support to our clients and customers in Hyderabad. 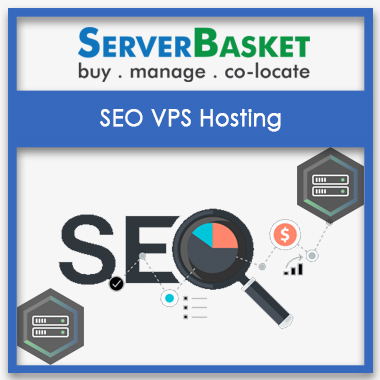 If you have any issues regarding web hosting services, call us or send us an email. Our comprehensive local Hyderabad support team is always 24/7 available to resolve the technical issues.